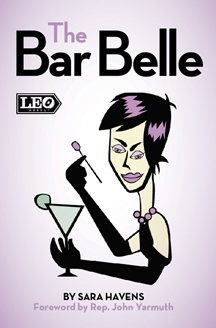 “The Bar Belle Volume 2” picks up where the first book left off and completes her time at LEO Weekly. More than 100 columns are featured from 2011-2014, and the foreword is penned by Woodford Reserve and Old Forester Master Distiller Chris Morris. 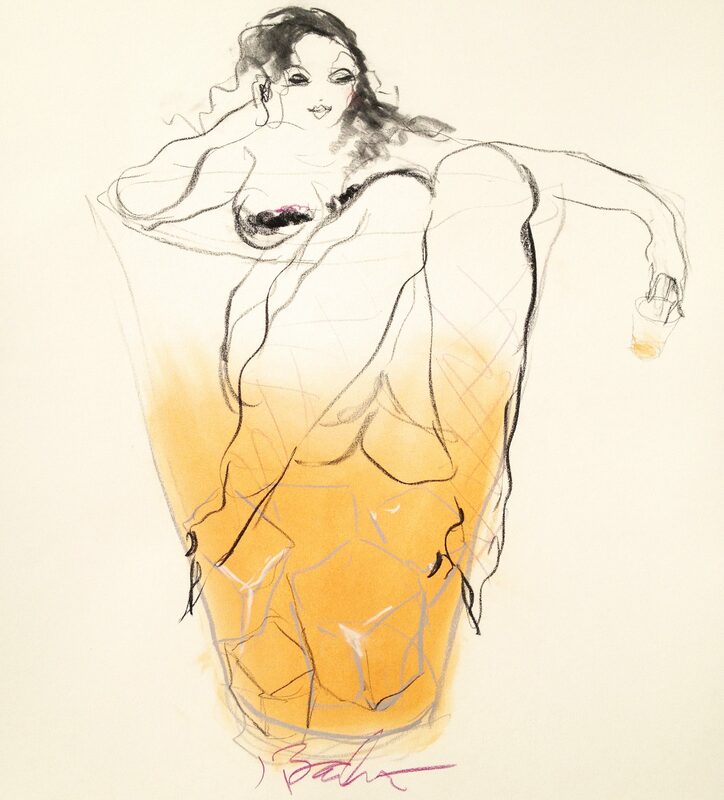 This collection shows us more of her humble beginnings as the leading lady of Louisville’s nightlife. The book is now available for purchase below, and all orders will be signed by the author. 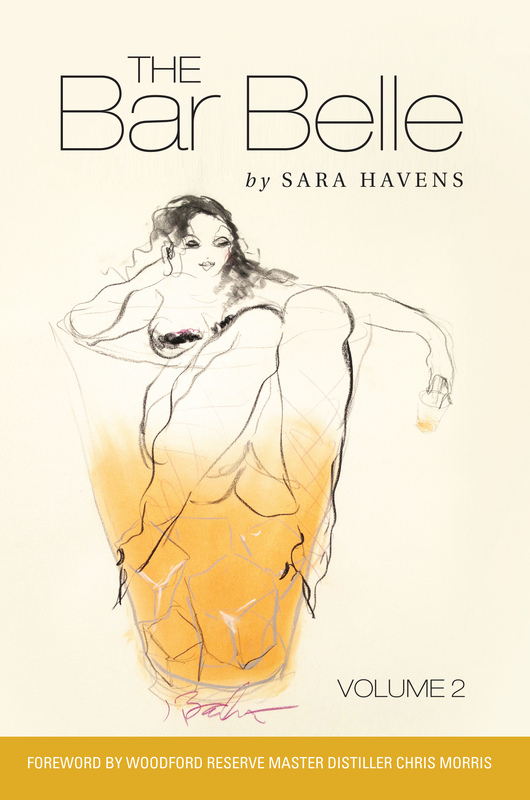 “The Bar Belle” book was published in 2011 and features 100 of the Bar Belle’s best columns from 2006-2010 and a foreword by Congressman John Yarmuth. If you’re interested in a copy of Part 1, there are a handful left in her basement. Email shavens76@gmail.com for more info.